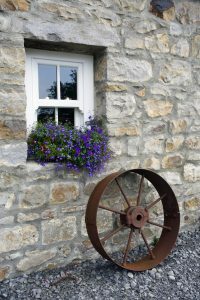 Enjoy a relaxing break away in our unique holiday accommodation. When taking on the project, the owners Ivan and Lilian wanted to combine the quaint charms and features of the mill with the conveniences of the new to ensure the best stay for their guests. Renovations were completed on the Cornmill in 2013, combining the old 19th century building with a modern cottage. 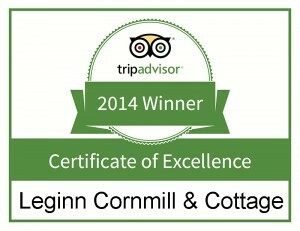 Many happy holidaymakers have since passed through the doors of Leginn Cornmill & Millers Cottage, allowing us to achieve a Certificate of Excellence award from TripAdvisor. 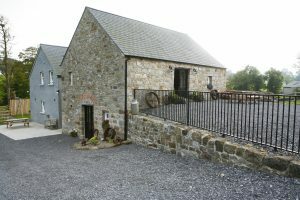 The Cornmill and Cottage is located adjacent to the B127 Derrylin/Lisnaskea Road about ½ mile from the village of Derrylin and is ideally located to explore the all delights of Fermanagh and nearby Cavan & Leitrim. For those coming from afar it is also an excellent location to explore both Northern Ireland and Ireland including the capital cities Belfast and Dublin, both located less than a two hours drive away. 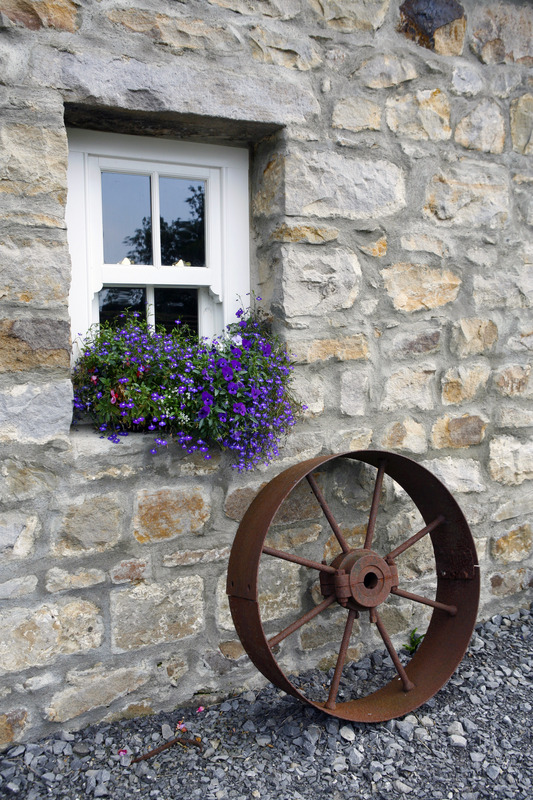 Contact us now to book your stay at Leginn Cornmill! We are delighted to have been awarded a TripAdvisor certificate of excellence. Click here to read all about it! Space Station Visible from Derrylin!